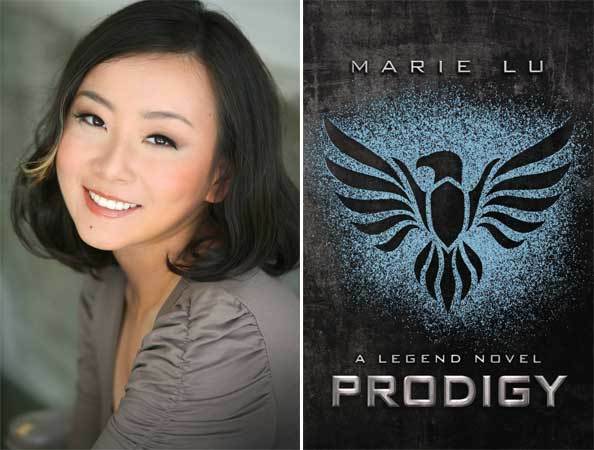 Marie Lu will be signing for fans in Redondo Beach, CA at Mysterious Galaxy Bookstore on Saturday, December 7! Marie told our very own TFGeekGirl that she will be signing the bookstore’s stock of CHAMPION, so those who cannot attend the event should still be able to get a signed copy! Call (310) 542-6000 to order or inquire! If you didn’t know, and you live in the area, author Marie Lu will be making an appearance at the Barnes & Noble Bookstore at The Grove in Los Angeles on Wednesday, June 26th at 7pm. I’m not sure what she’ll have there, but she will probably be signing. 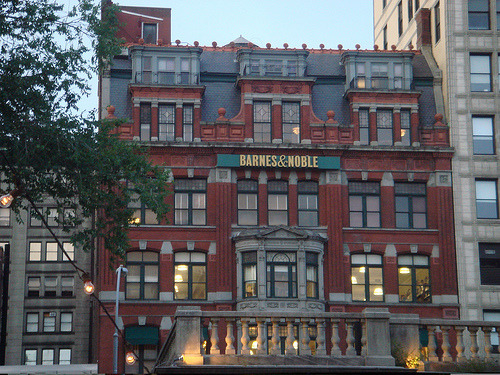 The best way to find out is to call Barnes & Noble or go and ask. So, you know. No big deal. Just paneling with the creators of Grishas, Airbenders, and badass zombies. I will be the swimfan hyperventilating in the panel’s corner chair. What I meant is I will be totally normal. And excited! You should be there! So should all your friends and random strangers you grab off the streets! We shall charm and delight you with our tricks! Barnes & Noble at the Grove. June 26th. 7pm. COME. They are located at The Grove at Farmers Market, 189 The Grove Drive Suite K 30, Los Angeles, CA 90036, (323) 525-0270. Penguin Live presents an Evening with YA Superstars! We’d love to see you there! Much delight to be had by all. 🙂 For those of you also attending BEA this year, I’ll be signing chapter samplers of Champion there. Details to come! Regarding Marie’s appearance at BEA, she’s scheduled to be signing on Friday, May 3st, 9:30am-10:30am at booth 1520!